If you are upgrading your kitchen or enhancing your bathroom it is likely that you will want to make improvements to your lighting. 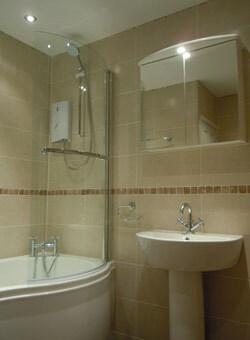 Apex will coordinate the project providing a single source for all the electrical services needing attention. 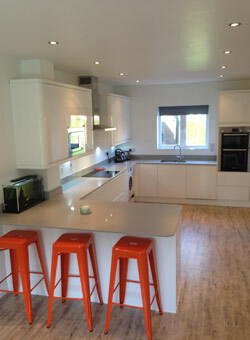 All electrical work, including appliance installation, will be carried out by Part P qualified tradesmen.